Baltic countries are often placed in the same basket in a sense that they share a similar history and geographical nature. However, as every visitor will discover, this colorful nation features a unique culture and very distinct confidence since shaking off the shackles of Soviet power. In many ways, this is one of the defining characteristics of modern day Estonia, for there is now more European influence than remnants of Soviet times. When you consider the popularity of the capital for city breaks and quick escapes, we can also see that Tallinn has evolved into a major travel destination. However, the sparse population and beautiful countryside are just as popular as the medieval city which most visitors yearn to explore. Tallinn is one of the most attractive medieval cities in the world with colorful facades and historical landmarks on every corner. Strolling through winding backstreets and sitting in quaint coffee shops, you should find yourself blending into the surroundings of this incredibly enchanting destination. Featuring a large number of Gothic architecture and towering medieval cathedrals, the streets feel alive in Tallinn and are merely a taste of the vibrant nightlife after dark. That being said, the population in Tallinn is just four hundred thousand which seems impossible for a capital city in Europe. Furthermore, this magical city is a UNESCO World Heritage Site and home to some sumptuous dishes in world-class restaurants. 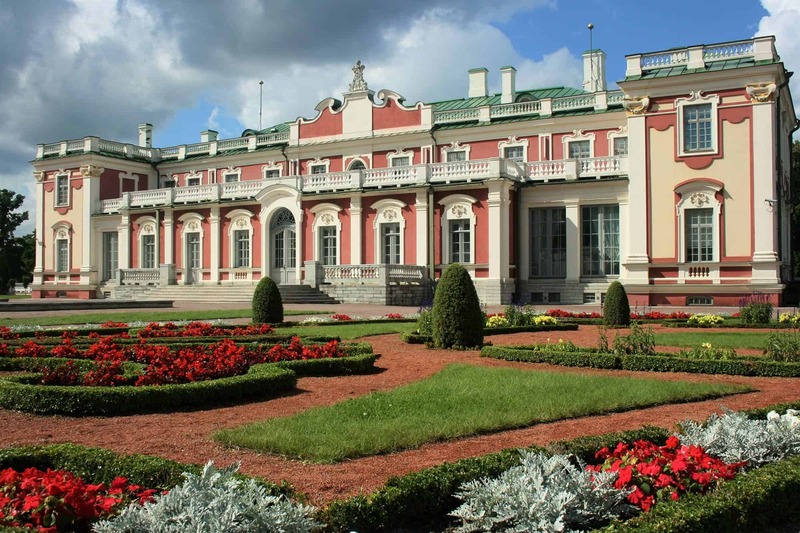 When Estonia was ruled by a Russian Emperor during the 18th Century, the immense palace he built for his wife was one of the very first in Tallinn. Known as Kadriog Palace, this beautiful structure is located in the midst of a luscious park of the same name and offers a haven of tranquility in the city. In spring time, you will find endless flowerbeds in the manicured gardens, and much of this masterpiece is the work of a famous Japanese landscape designer named Masao Sone. Featuring an art museum and a beautiful pond, these gardens offer the perfect escape in a place of great historical significance. As always, this grand palace is best explored in the company of an experienced guide who can outline the colorful past of Kadriog Palace and the surrounding area. Tallinn is a culinary delight, and the food scene is very easy to navigate in a sense that there are incredible restaurants in every corner of the city. From chic café’s and fancy fine dining to burger joints and traditional eateries; the variety is endless. In many ways, this is also rather surprising for such a primitive destination, but the near perfect coffee and popular beers are further compliments to what is already an exciting place to treat those taste buds. With many young chefs and restaurant owners beginning to experiment, you should also find diversity in the city with a wide range of modern restaurants to be found next to simple or traditional restaurants. The cuisine is quite similar in many parts of the Baltic States, but it must be said that Estonia manages to establish a unique identity in this regard. In fact, Tallinn in particular never fails to impress with a memorable range of sumptuous servings including smoked eel, delicate wild mushrooms, buckwheat blinis and tender whitefish roe. Museum of History – Interactive museum covering many aspects of Estonian history. Toompea Castle – One of the most visited attractions in Tallinn and a majestic sight in the midst of a very typical medieval city. St. Olaf’s Church (Oleviste kirik) – For unrivaled views of the city, and provided you can manage the steps to the tip, taking a trip to Olaf’s Church is certainly worth the effort. 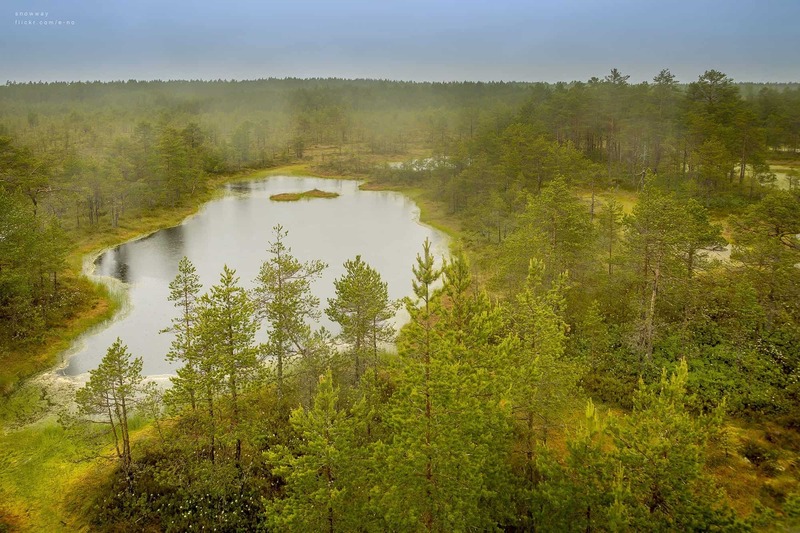 Lahemaa National Park – Located approximately seventy kilometers from the capital, this park is a stunning wilderness and a great option if you have time before or at the end of your Baltic tours. The Alexander Nevsky Cathedral – An orthodox cathedral in the old town of Tallinn which was constructed in a traditional Russian Revival style during the 19th Century. Fat Margaret Hostel – In spite of the conspicuous name, this hostel in the very center of Tallinn is a very cheerful place to stay with bright décor and a host of five-star ratings online. Tallink Hotel – While Tallink Hotel is quite an affordable hotel, the very high standard of rooms and central location of this accommodation make it one of the most popular places to stay in Tallinn. Savoy Hotel – The Savoy Hotel is arguably the most popular place to stay in the city for luxury travelers and a chic design, excellent location and exceptional service ensure a very comfortable and memorable stay. 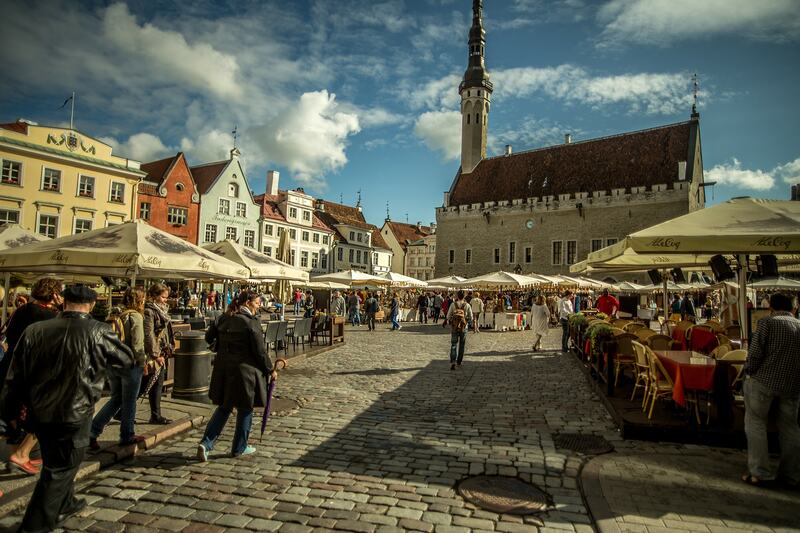 Tallinn is an ancient city with striking medieval walls and historical landmarks at every turn. For this reason, taking a stroll is the best way to explore the surroundings and an endless line up of attractions. At the same time, when it comes to traveling outside of the city, public transport is rather unreliable and often a frustration for visiting tourists. In this sense, organizing Baltic tours to this region is always an advantage and these bus tours should save you both time and money. With this in mind, Tallinn is also a great place to start or finish a trip to neighboring countries such as Lithuania or Latvia. After all, these guided bus tours are not only a convenient means of transportation but also a way to connect the cities and experience more of each region without getting lost. Either way, we are excited for you to explore this enchanting destination and uncover the many reasons as to why Estonia is one of the fastest growing travel destinations anywhere in the world.